How Much Money and Time Do you Waste Every Year in Traffic? If you have been a commuter for a long time in Los Angeles, you may not know that you have been wasting more than $2400 and 104 precious hours every year in traffic. As Los Angeles topped the national list of traffic jams, we have concluded that still, it is one of the nuisances that every commuter experience every day, resulting in loss of money and time. – We designed our fare rates efficiently and effectively so we can give you the best in town. You can save the money that you are wasting on gas while you sit in traffic and relax. – As a Prime Time Shuttle Customer, you are entitled to exclusively discounted rides that you can share with your friends and the whole family or even to FREE rides every now and then. 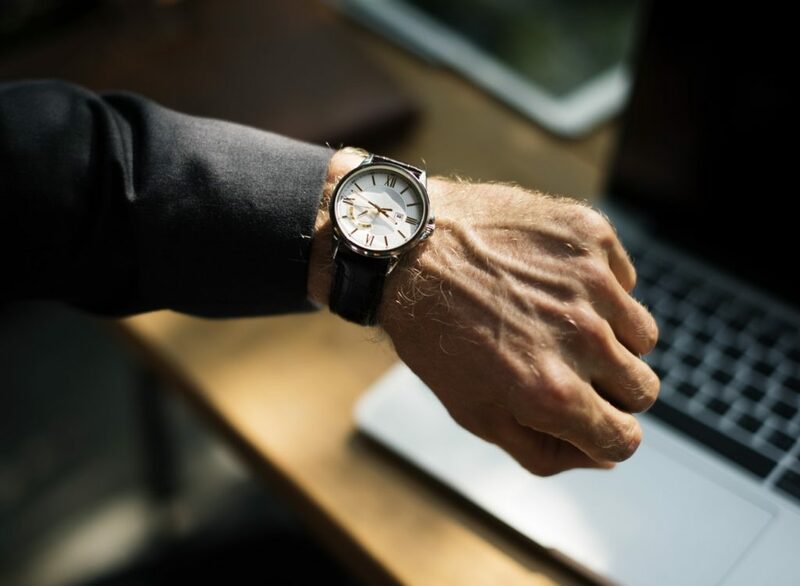 With Prime Time Shuttle, we convert traffic time into an extra work time so you can prepare more for your work, daily tasks, make calls or simply just chill on your way to work or destination. With these, you can be more productive or enjoy life a little bit more than driving by yourself. As a result, you can live a life away from car maintenance headaches, skyrocketing gas and oil prices, unavailability of parking space when you need it most, unwanted traffic tickets and sudden rerouting and roadblocks. We take care of these for you so you can live a stress-free and happier life with your family and loved ones. If this is a life that you would want to have, then what are you waiting for? Download Prime Time Shuttle mobile app and see how it makes a difference.